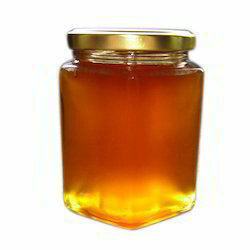 Packaging Size: 1Kg,500 gram etc. 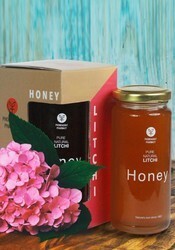 This is natural Pure Honey collected from farm of beehive. It is original with no additives. It has a long shelf life and wide application in our regular food as well as in medicines. 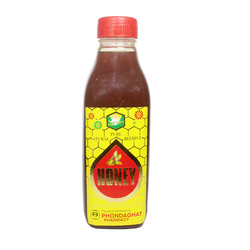 Due to its medicinal value it is widely used by large section of population on daily basis.